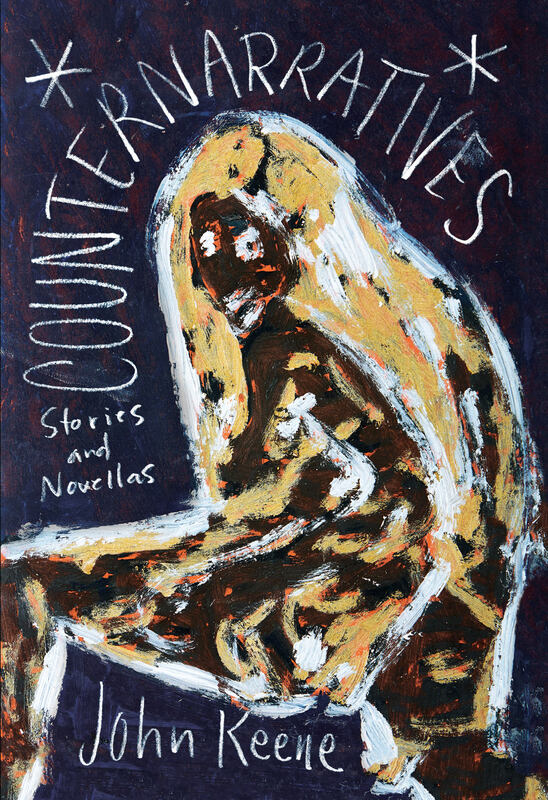 Ranging from the 17th century to the present and crossing multiple continents, Counternarratives’ novellas and stories draw upon memoirs, newspaper accounts, detective stories, interrogation transcripts, and speculative fiction to create new and strange perspectives on our past and present. In “Rivers,” a free Jim meets up decades later with his former raftmate Huckleberry Finn; “An Outtake” chronicles an escaped slave’s fate in the American Revolution; “On Brazil, or Dénouement” burrows deep into slavery and sorcery in early colonial South America; and in “Blues” the great poets Langston Hughes and Xavier Villaurrutia meet in Depression-era New York and share more than secrets. Keene’s latest triumph…relentlessly bombards the reader with highbrow musings and skilful literary finesse. This work is an insatiable pursuit of racial recognition and redemption which ultimately develops into a galactic investigation into human nature itself, all the while sustaining the control and measure indicative of an accomplished writer, and a perspicacious mind. Counternarratives is an extraordinary work of literature. John Keene is a dense, intricate, and magnificent writer.